RATP Dev UK is to rename its Epsom Coaches business to Quality Line, previously the trading name of the bus division of Epsom Coaches. From 25 June 2017, it will be brought under direct management of RATP Dev London. With this change, all of RATP Dev UK’s London bus operations (through its three subsidiaries London United, London Sovereign and Quality Line) will be run by RATP Dev London’s leadership team. Under the new structure, Quality Line’s existing TfL routes will continue to run from the Epsom depot, but RATP Dev will have a single interface with TfL to cover contract and account management, tendering and business development and will also deploy best practice across all ten of its London bus garages. The Epsom operation is also to withdraw from the private hire, holiday and day trip markets from the end of June 2017. 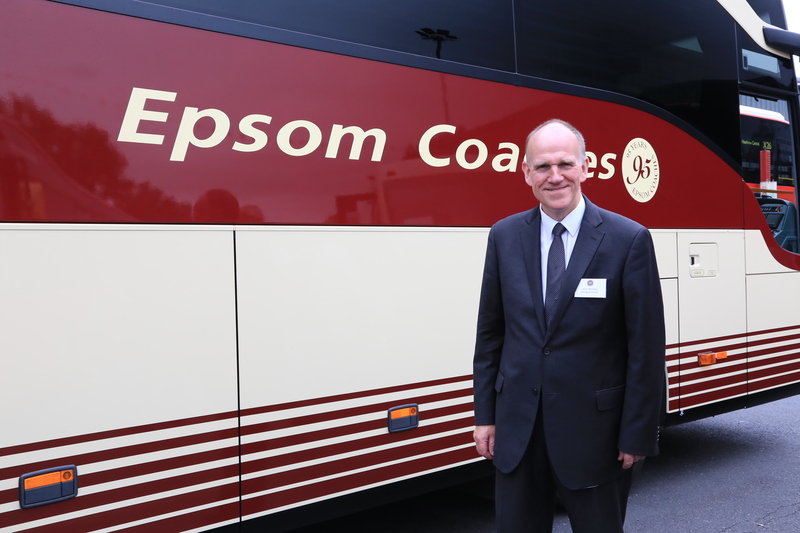 MD of Epsom Coaches, Steve Whiteway, is to retire once these operations cease after 37 years in the business. 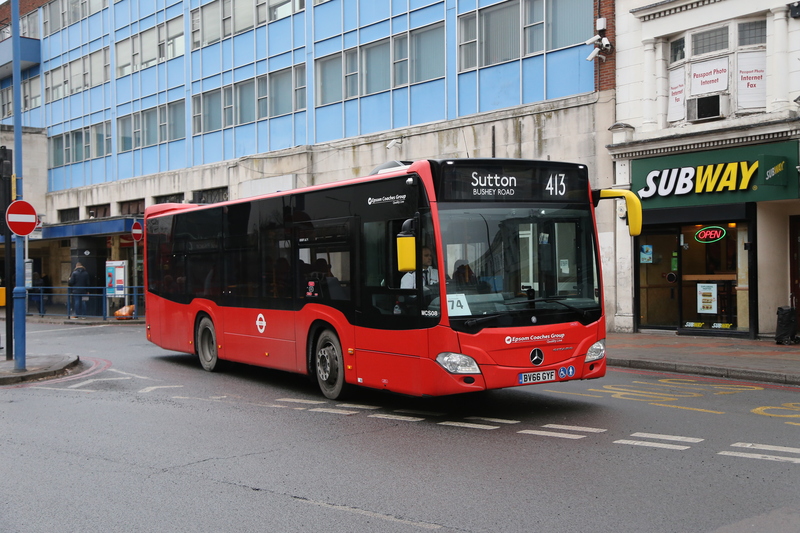 The Epsom depot will continue to run TfL and local bus services together with its regular contracts, which include Epsom & St Helier NHS and Atkins amongst others, as well as National Express services.